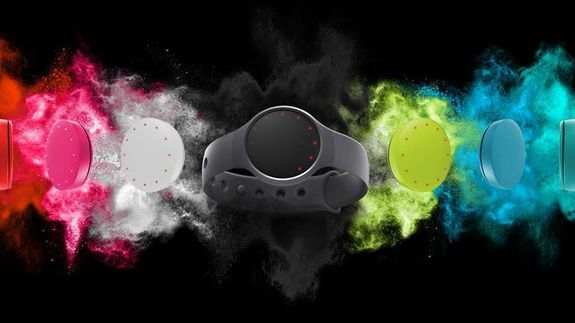 Misfit Flash Is the First True Fitness Tracker Under $50 - trendistic.com: ever tried. ever failed. no matter. try again. fail again. fail better. There is no shortage of fitness trackers on the market today, but a new one from Misfit is the most affordable option we’ve seen yet. The company announced the Misfit Flash on Tuesday, which monitors your steps, tracks your sleep cycle and does everything you’d expect from a fitness tracker. However, at $49, it’s far cheaper than competing models in the $120+ range.